This section is intended to be a quick guide to copyright and provides an overview of copyright in a campus environment. 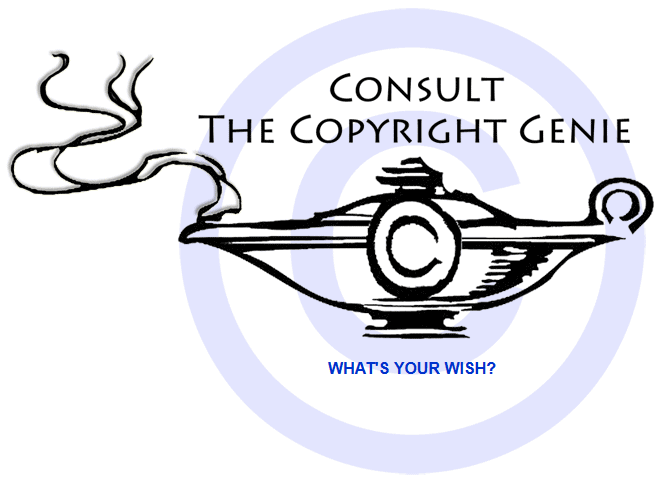 Included here is a discussion of what is covered under copyright, what copyright protection means, and an overview of the principle of fair use. The basic term of protection for works created today is for the life of the author, plus seventy years. 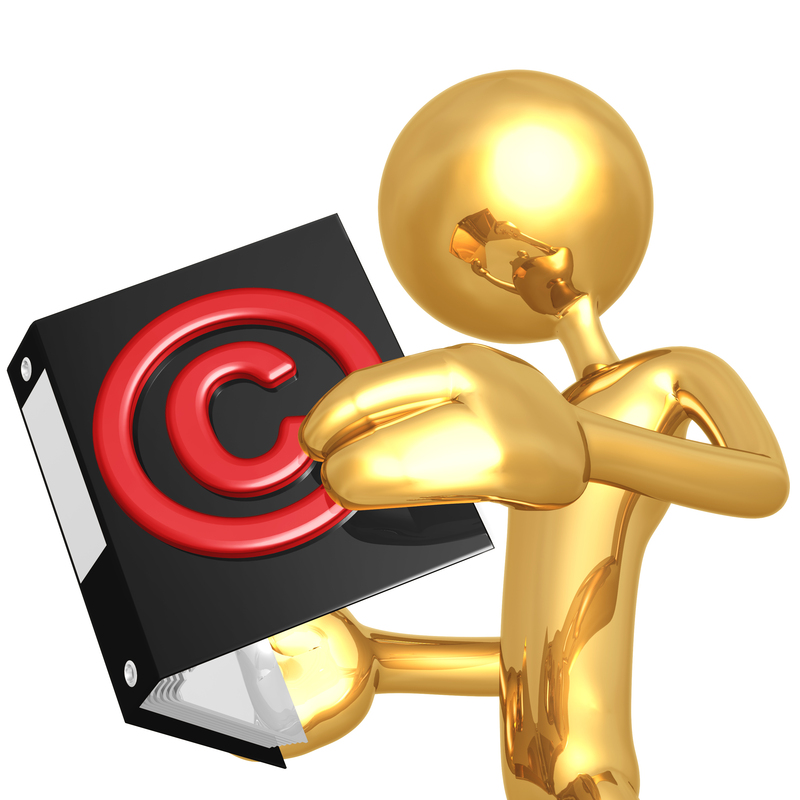 In the case of "works made for hire", copyright lasts for the lesser of either 95 years from publication or 120 years from creation of the work. The duration rules for works created before 1978 are altogether different, and foreign works often receive distinctive treatment. Not only is the duration of copyright long but the rules are fantastically complicated. 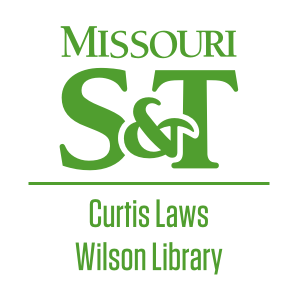 To the right you will find links to a number of resources to assist in guiding you through a copyright duration question. Using sources legally in your teaching. Tips for faculty and teaching assistants. Using sources legally in your teaching - What You Can Do.